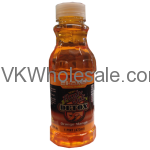 Buy wholesale food items. We carry variety of candy, gums and peanut. Order food items in bulk and save money now. 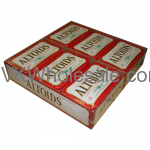 Minimum quantity for "Altoids Mints 12 pk" is 1. 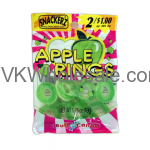 Minimum quantity for "Apple Rings 1.75oz 2 for $1 Candy - Snackerz" is 12. Minimum quantity for "Blueberry Rings 1.75oz 2 for $1 Candy - Snackerz" is 12. 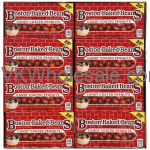 Minimum quantity for "Boston Baked Beans Candy 24PK" is 1. 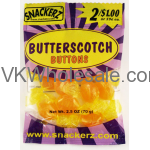 Minimum quantity for "Butterscotch Discs 1.75oz 2 for $1 Candy - Snackerz" is 12. 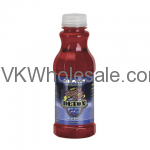 Minimum quantity for "Champ Flushout Detox Acai berry 473ml" is 12. 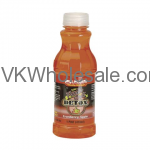 Minimum quantity for "Champ Flushout Detox Cranberry Apple 473ml" is 12. 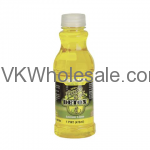 Minimum quantity for "Champ Flushout Detox Lemon Lime 473ml" is 12. 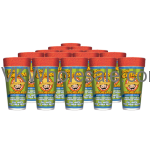 Minimum quantity for "Champ Flushout Detox Orange Mango 473ml" is 12. 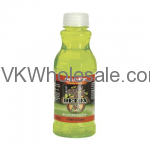 Minimum quantity for "Champ Flushout Detox Strawberry Kiwi 473ml" is 12. 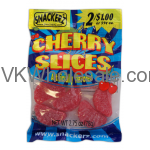 Minimum quantity for "Cherry Slices 1.75oz 2 for $1 Candy - Snackerz" is 12. 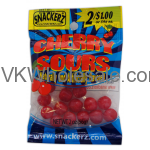 Minimum quantity for "Cherry Sours 1.75oz 2 for $1 Candy - Snackerz" is 12. Minimum quantity for "Crank Pop Koko's Toy Candy 16 PC" is 1. Minimum quantity for "Dip-n-Lik Popcifier 12 PC" is 1. Minimum quantity for "Don Chelada Michelada Lemon Lime Flavor" is 24. 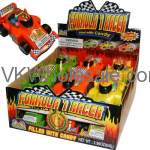 Minimum quantity for "Formula 1 Racer Candy Filled Car 12PC" is 1.